Craig Pate Construction, LLC makes your vision a reality. 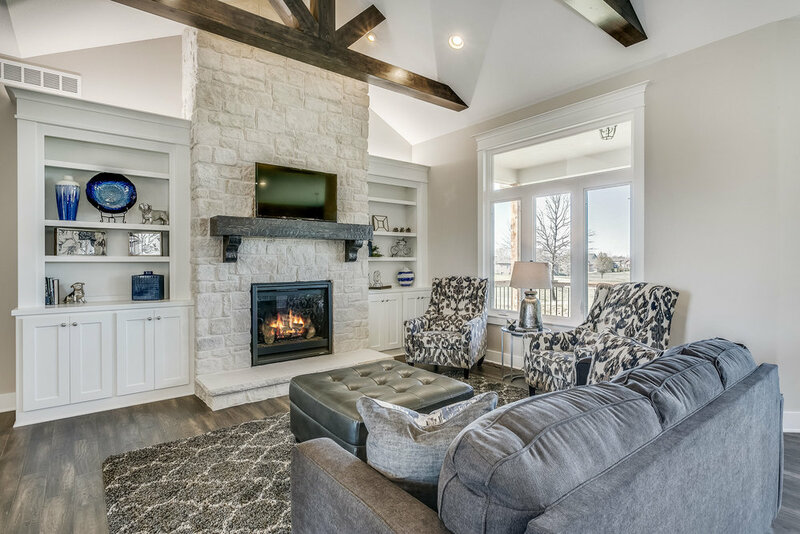 The company builds custom homes in Wichita, Kansas and the surrounding communities, and is best known for its customer satisfaction and amazing results. Quality, integrity & expert workmanship are standards not taken lightly. Your home building experience from the beginning of construction to the final stages will be handled by Craig Pate himself, making the process a breeze. Pate has worked in the home building industry since 1979. His expertise is paramount and his construction crew is comprised of highly skilled craftsmen. The company specializes in custom home building. From modest family homes, to high-end luxury homes, Craig Pate Construction does it all. A library of home designs, floor plans and inspirations is available to assist you in selecting the design that is right for you. 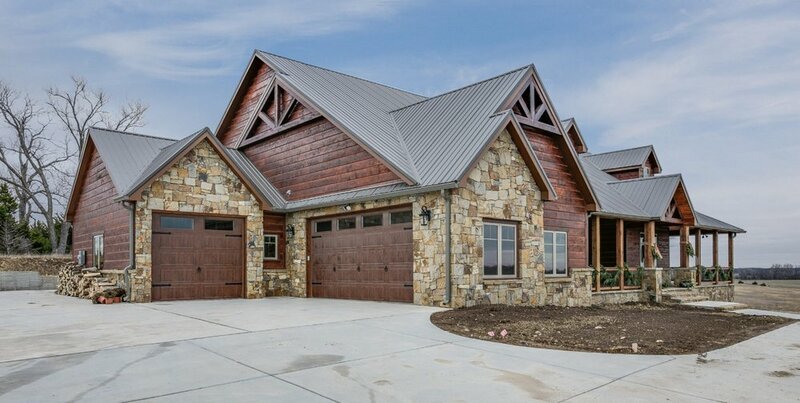 From traditional ranches to rustic cabin style homes, find the style that works for you. Featuring stamped concrete porches, outdoor fireplaces, and more. Featuring stone fireplaces, wood floors, built in bookshelves, vaulted and beamed ceilings, and more. Walk-in pantries, granite countertops and islands, in-kitchen seating, custom woodwork, and more. "Craig built our house, and if I build again he will build our next house!! Outstanding builder and wonderful person to work with!" Envision the home of your dreams. We’ll make it your reality. Build your next home with Craig Pate Construction.